SOMETHING TO PONDER ABOUT GMO’S AND GLYPHOSATE!!! This entry was posted in common sense and tagged common sense, glyphosate, GMOs, health, herbicides, organic, roundup on April 10, 2019 by uldissprogis. 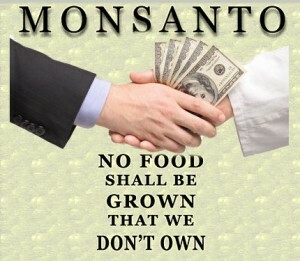 THE DANGEROUS MONSANTO MONOPOLY ON GMO FARMING!!! The greatest threat to food health is Monsanto creating GMO’s unnaturally resistant to herbicides and with built in toxic effects on good insects other than merely the pests that they claim to kill. A food company should be making a profit on healthy organic food growing and not on toxic chemicals used in agriculture today. Monopolies are greedy and put profit ahead of healthy organic food growing which should be priority number one in any nation of the world. Human and environmental health is suffering and here is an brief introductory video on the political power of this dangerous chemical manufacturer. This entry was posted in common sense, education, science, society and tagged chemicals, common sense, education, GMOs, herbicides, monsanto, pesticides, roundup, science, society, toxic chemicals on June 30, 2015 by uldissprogis. 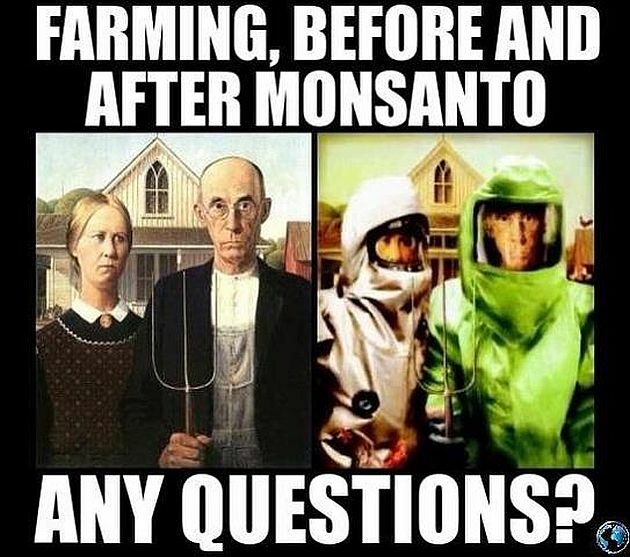 IT’S TIME TO SUE MONSANTO AND HIT THEM WHERE IT HURTS: IN THEIR BOTTOM LINE!!! Toxic chemicals produced by Monsanto for agriculture are beginning to ruin other farmer’s crops with unnatural mutations. The time is right for starting to force it’s toxic chemicals out of our environment and out of our food lives!!! This entry was posted in common sense, education, money, science, society and tagged agriculture, common sense, education, food, health, monsanto, organic food, organics, roundup, science, society, toxic chemicals on December 26, 2014 by uldissprogis.